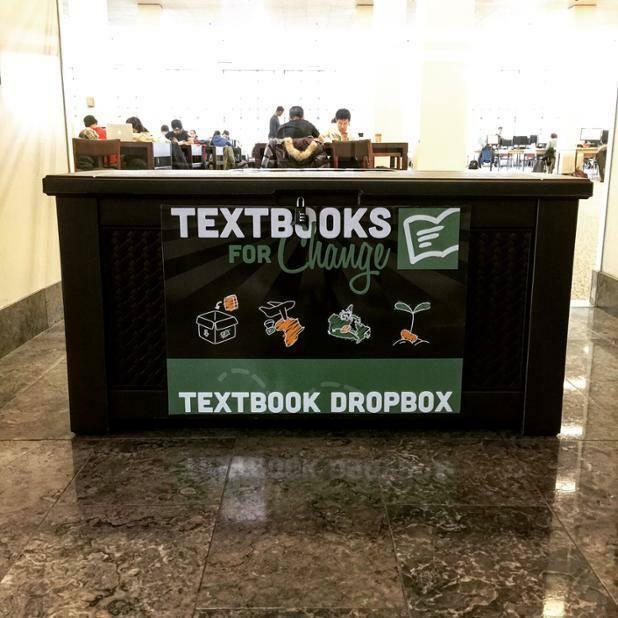 Queen's has a book recycling program through Textbooks for Change, and these book recycling collection containers are found in the foyers of several buildings across campus. A list of locations is provided below. If you have any questions about either of these programs or if you notice the boxes getting full please contact the Sustainability Office or Fix-it. You can also find them on the Queen's Sustainability Map!